There is a surprising amount to know when it comes to economically shipping products to your customers. You want them to have great service at a good price. However, are you really getting the best bargain when it comes to your shipping needs? 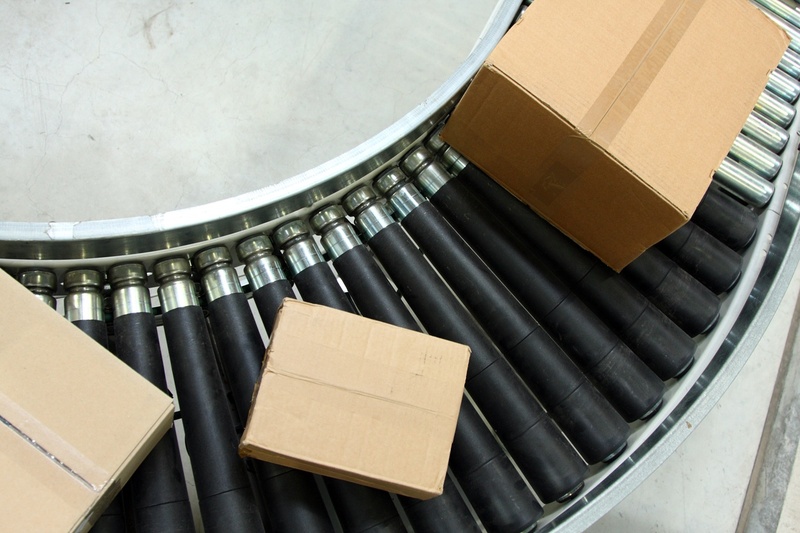 Here are some of the most common mistakes in shipping that are costing you money. Incorrect Packaging. Many companies have gone to a limited number of standard sized boxes for use in shipping to reduce costs. However, this strategy could actually be costing more than it saves. Most parcel carriers charge not just by weight, but by dimension as well. To learn more about dimensional weight, check out the UPS support center. Additionally, placing small items in large boxes requires more packing material adding to the shipping costs. Customers do not want to pay for extra room in a box. Having the right size packing is important not only because it protects the products, but it also protects your brand image. Trying to cut costs through packaging will only end up hurting your image and identity in the end. Carrier Loyalty. We all like to work with someone we know and trust. However, is that regular carrier the best for all of your packages or just the ones traveling across the country? Different carriers have different price structures and strengths. Targeting the best carrier for your type of package as well as destination could yield significant savings. Partnering with the right 3PL provider can help you reduce costs and improve productivity by leveraging their vast network of qualified carriers and discounted rates. Not Auditing Shipments. Auditing your parcel shipments can help you identify errors that are costing you money including carrier mistakes, overcharges, late deliveries, incorrect Saturday delivery charges, incorrect address corrections and duplicate charges. Partnering with an order fulfillment partner can help you automate this process and save you money on missed refund opportunities. Limiting Shipping Options. Leave it in the hands of your customers to choose when their package arrives. To some customers, free shipping may be on the top of the list while others put more value on fast shipping options and may be willing to pay for it. To meet the wants and needs of your customers, offer multiple shipping options that allow them to decide what method they prefer, fast or free. As you can see, there is a lot more to shipping than the average person thinks. Rather than spending a lot of resources on trying to optimize your shipping, why not partner with experts in that field? PBD knows how best to deliver products, in pristine condition for a great price. We partner with over 100 companies in a variety of markets and product categories. Whether you’re an in-house operation or looking to switch 3PL providers, contact us today to see how our expertise can save your organization money while increasing operational efficiency.